BUY TICKETS NOW! CLICK HERE! 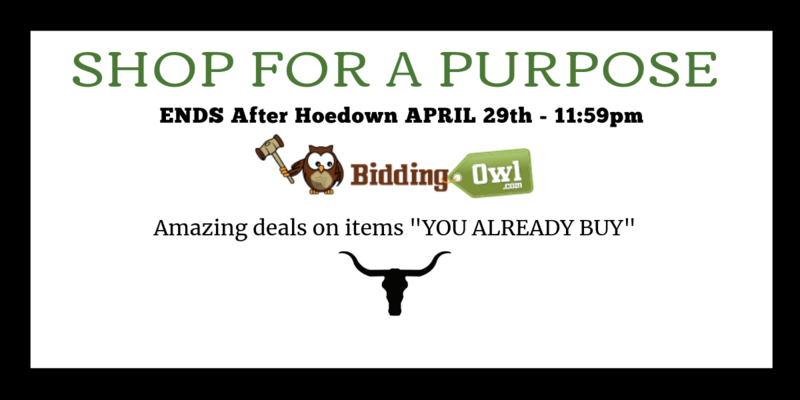 Online Auction LIVE - Click here to bid! 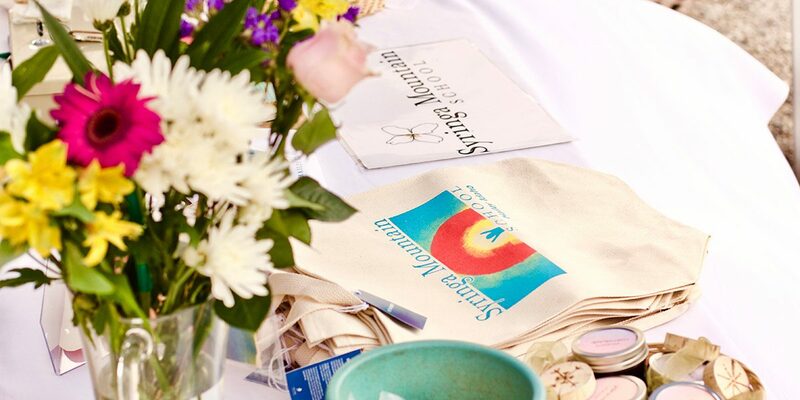 Click to enroll for the 2019-20 Lottery! Box Tops for Education – Earn Money for SMS! 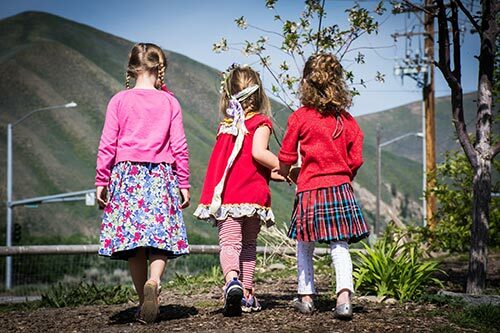 Syringa Mountain School is a K-7 public charter school located in Hailey, Idaho, just 12 miles from Sun Valley and the neighboring town of Ketchum. 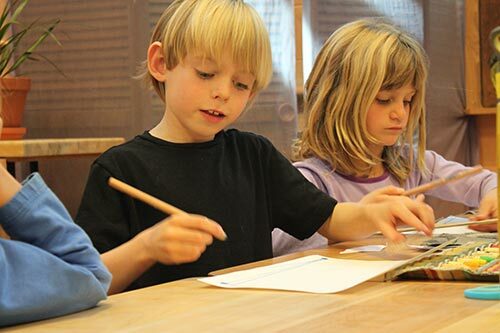 Our school provides a rigorous, arts-integrated curriculum guided by the Core Principles of Public Waldorf Education. We develop engaged learners who are compassionate, eco-literate, critical thinkers prepared to meet the demands of their world. Shop at AmazonSmile and Syringa receives a donation from Amazon.com! 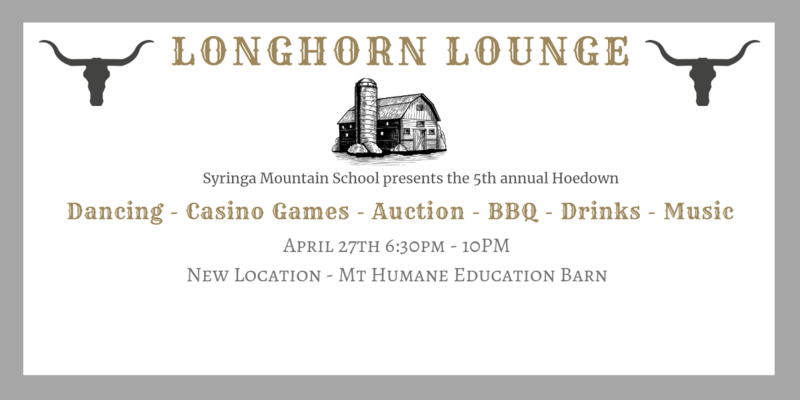 Note: “Supporting Wood River Methods Charter School” is Syringa Mountain School. 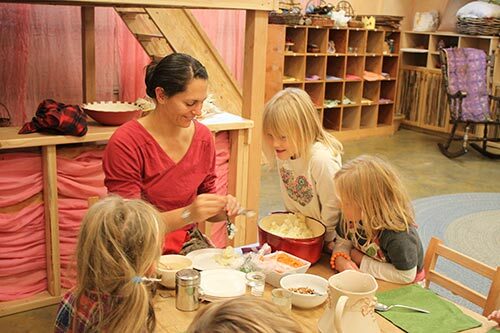 Syringa Mountain School is a liberal arts and arts-integrated free public charter school, incorporating sustainable living practices and experiential learning guided by the Core Principles of Public Waldorf Education. Students impart meaning and direction to their lives through cultivating their intellectual, physical, emotional, social and creative capacities in natural learning environments. Through a supportive community of peers, parents, and teachers, each child is a confident, self- directed and engaged learner, invested in his/her own education.